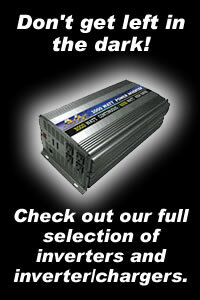 Xpressbatteries.com specializes in UPS batteries for standby applications. With several brands to choose from, and all sizes covered, you can guarantee we have the battery in stock to keep your UPS running and keep your business downtime to a minimum. Check out our great assortment.